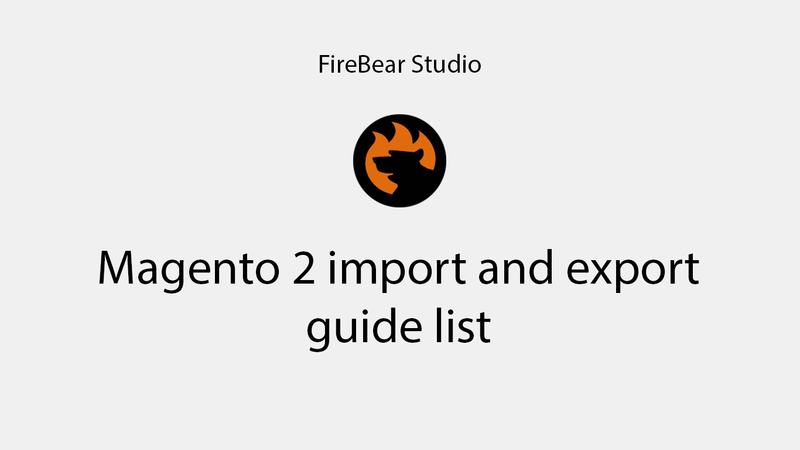 Improved Import Export Magento 2 Roadmap – vote for the most exciting features and we will implement them first. Leave your suggestions in the comments and we will add them to the poll. Downloadable products speak for themselves. 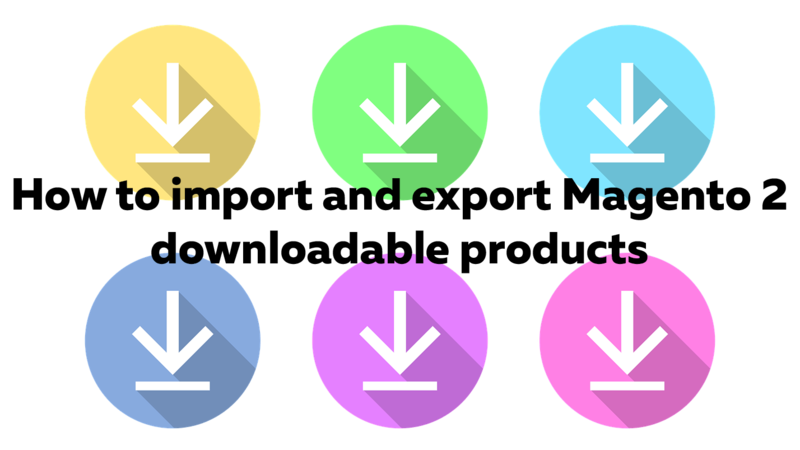 These are the products your customers can download directly from your store. 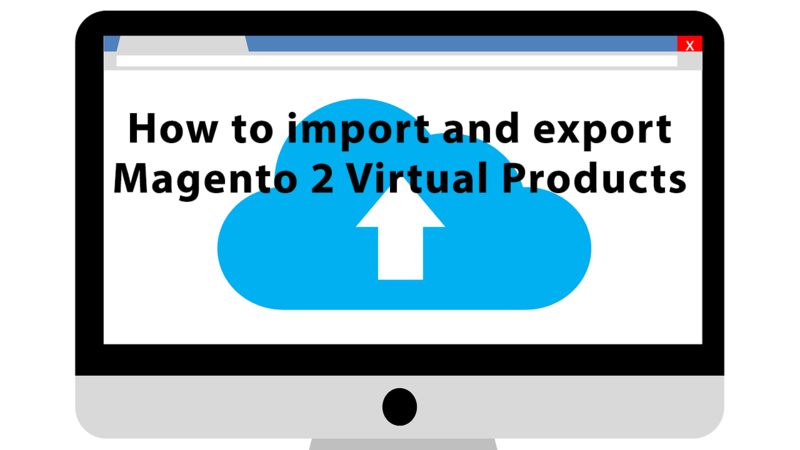 In this guide we will run through composing downloadable products and how to import them to your Magento 2. You can specify NEW price for the product, however, what if you want to update category prices by $10? Or what if your supplier raised all prices by 10%? You don’t want to calculate each price manually. 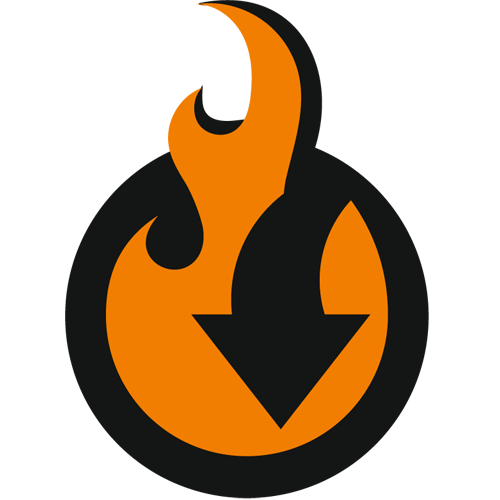 In this article we will tell you how to automate the process. 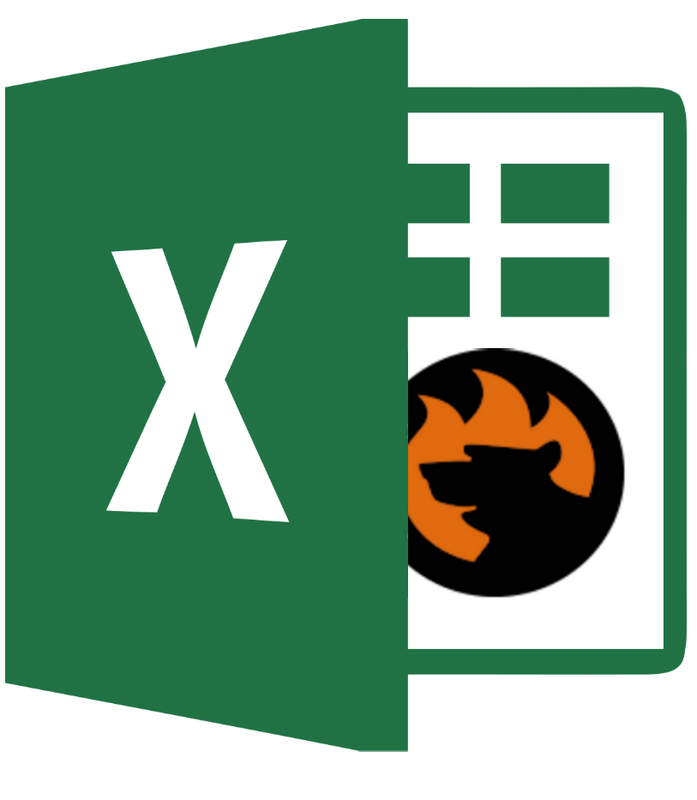 When working with the suppliers, you often come across custom XML table formatting. Such tables cannot be imported to Magento 2 without giving all product attributes particular names. Same applies to the export. Your CRM system probably accepts a set format of XML files. So as other software you might be using. That’s why we are introducing XSLT support for Improved Import and Export extension. 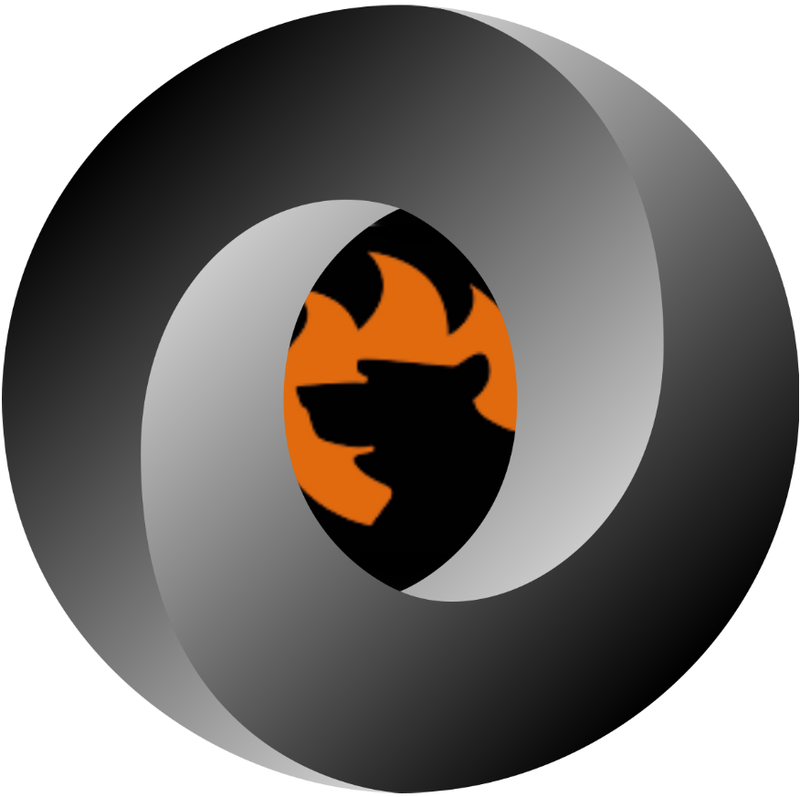 To help you get the required XML formatting for any needs you might have. 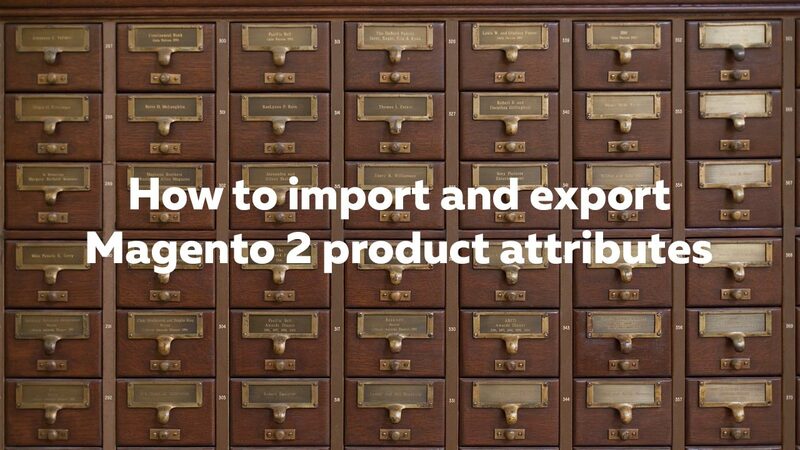 Magento 2 import is a complex process that you can’t dive into without proper briefing. 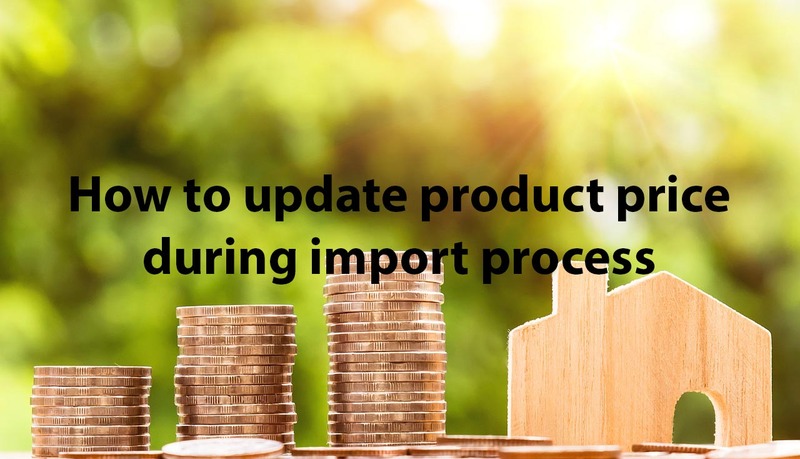 In this blog post, we have gathered all useful links and guides that will help you master import and export procedures. Bookmark this article as it will be updating often. When migrating from different ecommerce platforms to Magento 2 you may find yourself in need to adjust category paths for products. Doing it manually is a tedious and troublesome task. 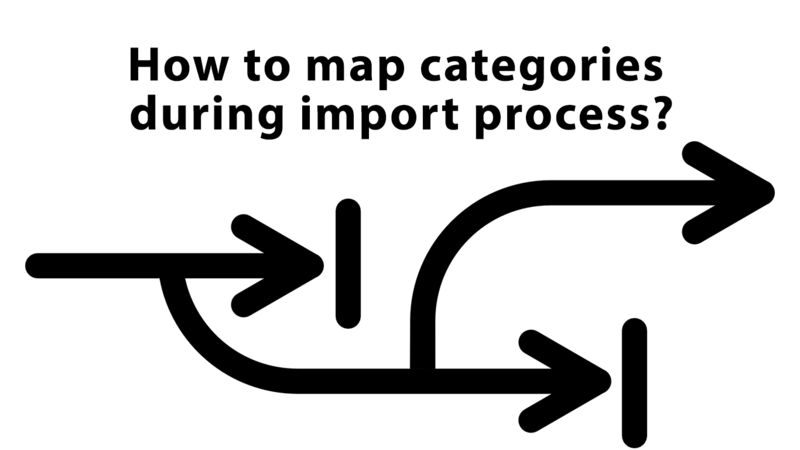 In this article we will talk about how can one map category paths during Magento 2 import procedure and the tools required.